Crown Prince of Jordan attends Christmas celebrations at Jerash monastery. 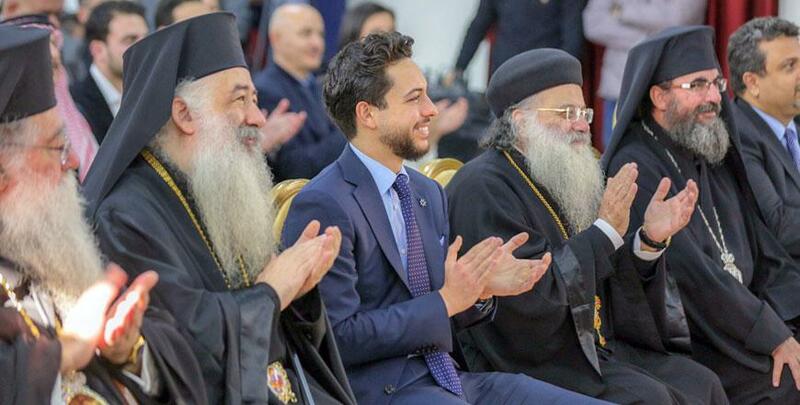 AMMAN — HRH Crown Prince Hussein, the Regent, on Tuesday attended a celebration held by the Fountain of Life Monastery in Jerash Governorate for Christmas and New Year. 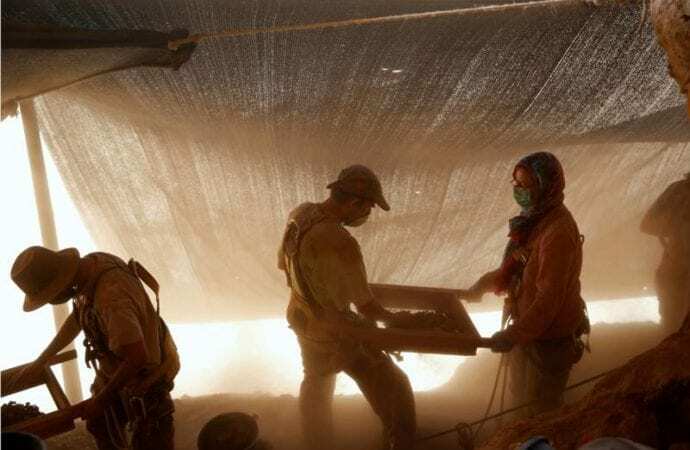 Crown Prince Hussein extended his best wishes to Christians in Jordan, according to a Royal Court statement. 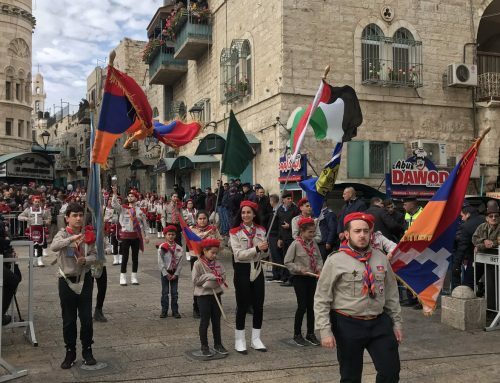 Adviser to His Majesty and Director of the Office of His Majesty Manar Dabbas and a number of church leaders and officials attended the event, which featured several musical performances. After the celebration, the Crown Prince toured the Fountain of Life Monastery, which is located in Dibeen, and was briefed on its history. 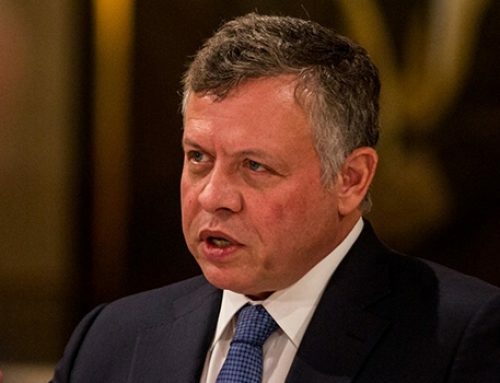 Deputising for His Majesty King Abdullah, Interior Minister Samir Mubaidin on Tuesday attended the midnight Christmas mass at Bethlehem’s Church of the Nativity. 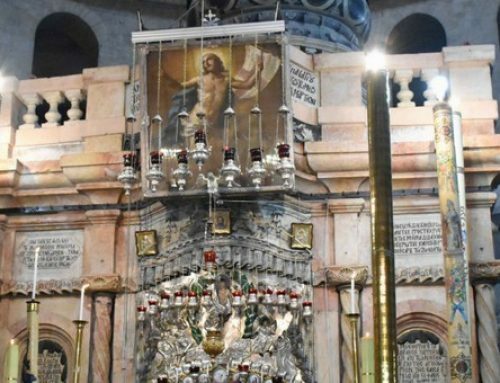 The mass was also attended by Palestinian President Mahmoud Abbas and Prime Minister Rami Hamdallah, as well as politicians, and prominent Muslim and Christian figures, the Jordan News Agency, Petra, reported. Mubaidin conveyed the King and Jordanians’ greetings to Christians on this occasion. The minister also highlighted the strength of the “deep-rooted” relations between the Jordanians and Palestinian peoplels. 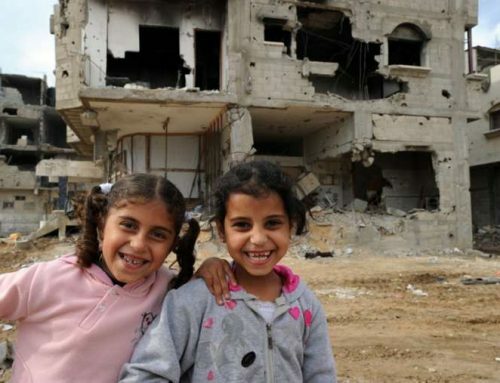 Earlier in the day, Abbas received Mubaidin, who conveyed the King’s greetings and his support to the Palestinian people in their struggle to realise their legitimate rights to establish a Palestinian state with East Jerusalem as its capital.